About Us | The Finishing Touch Inc.The Finishing Touch Inc. 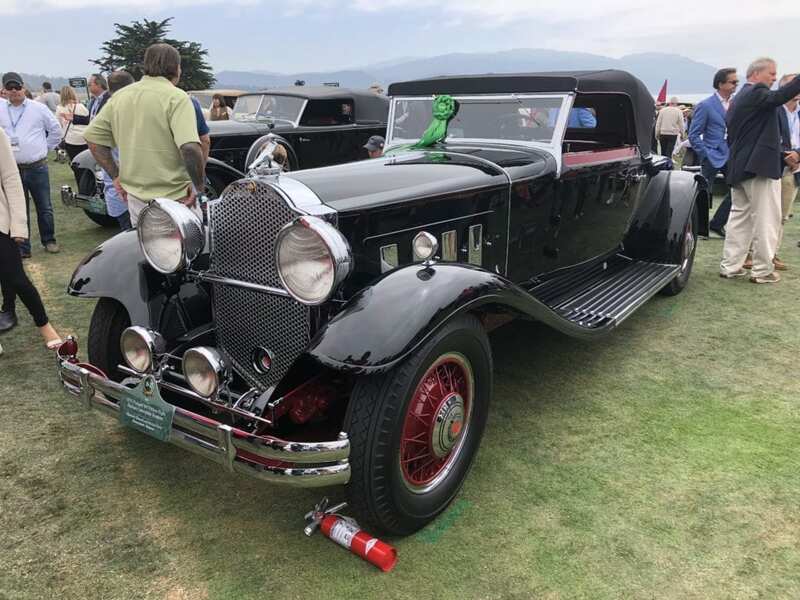 Please browse through our site and discover for yourself why more classic automobile owners keep placing their trust in us. If you have questions or you need a quote, please call me. I’d really like to help you achieve “the finishing touch” on the bright work of your next restoration project! Mark Silich – Owner, The Finishing Touch Inc.